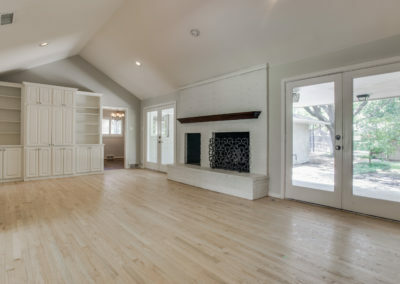 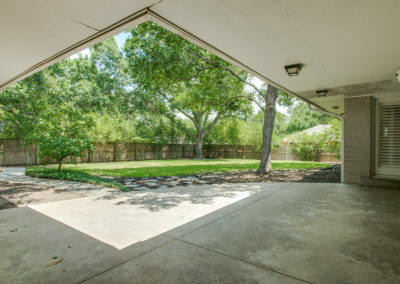 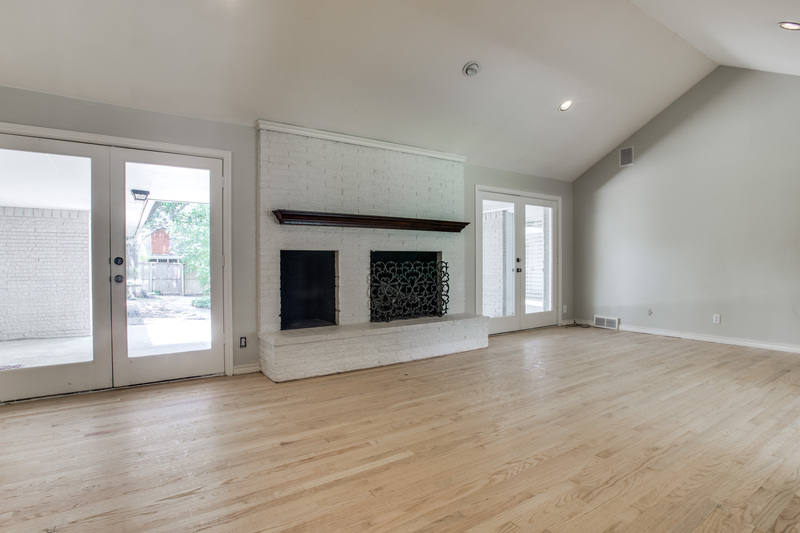 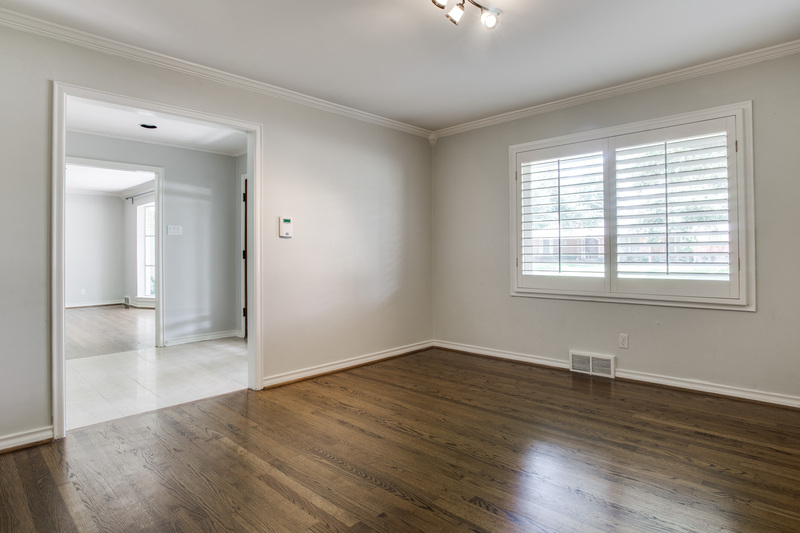 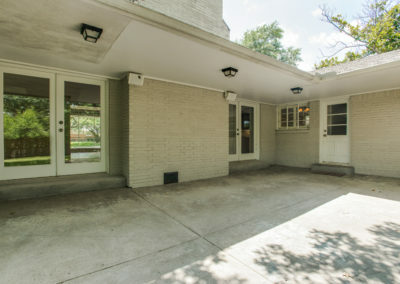 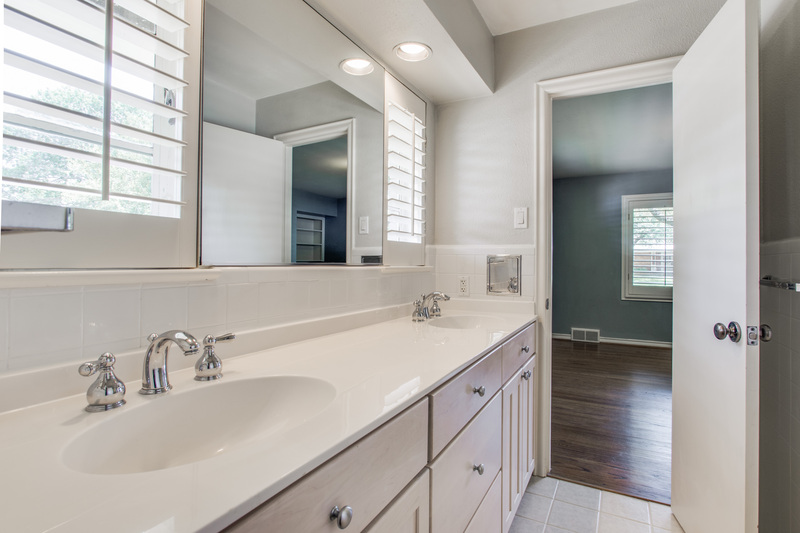 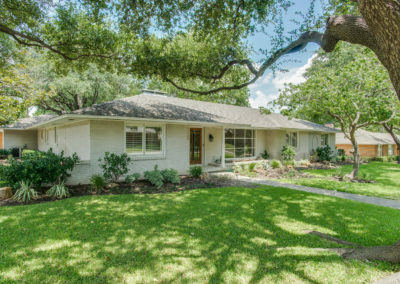 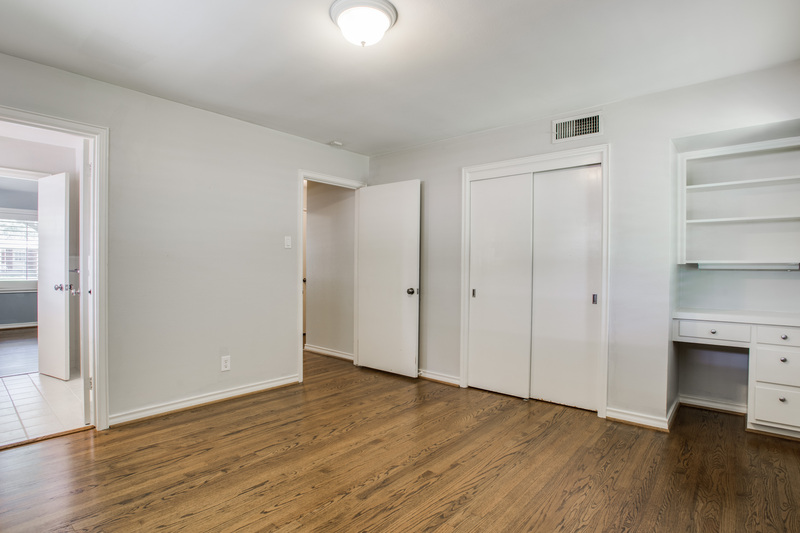 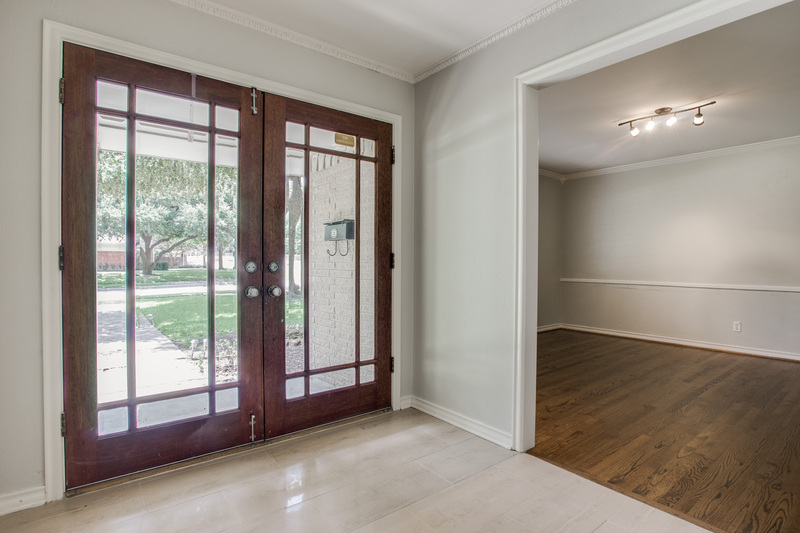 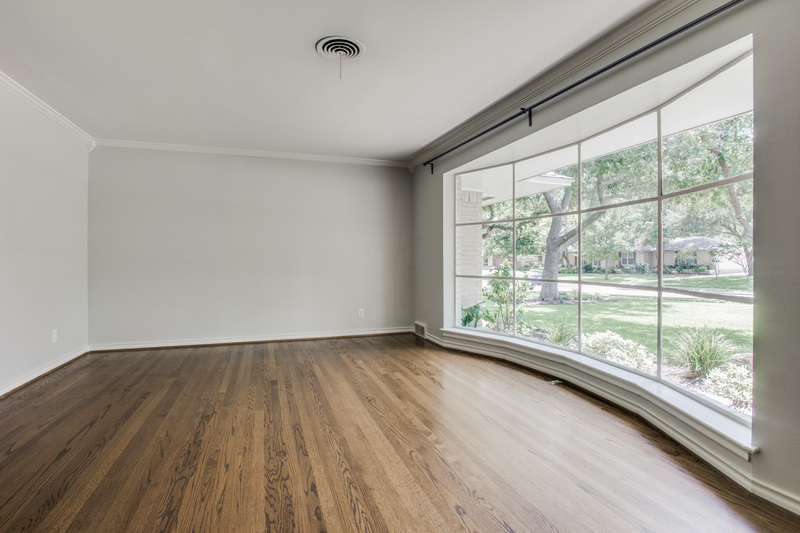 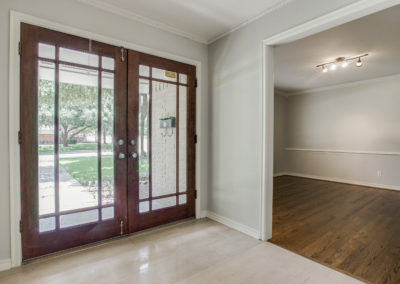 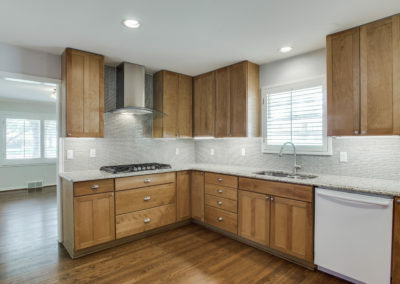 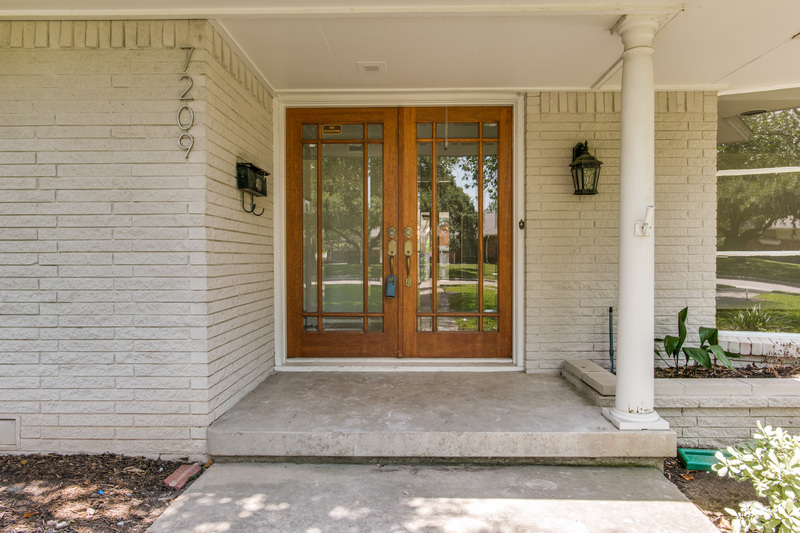 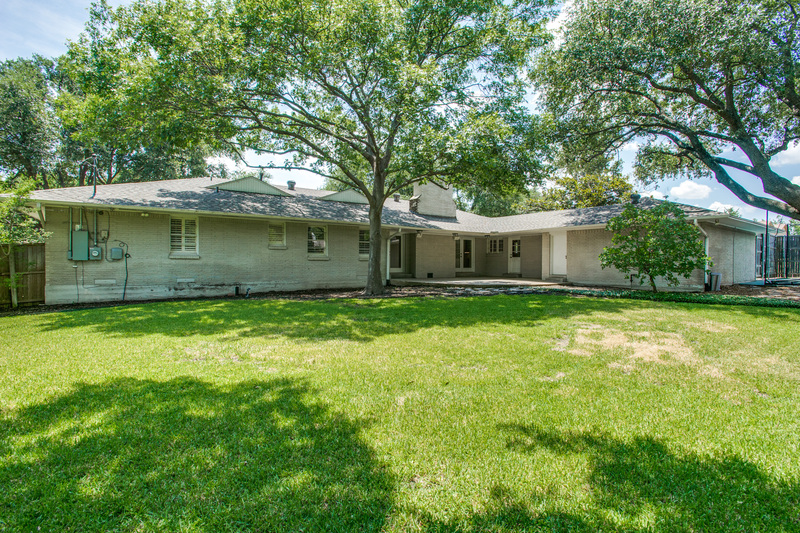 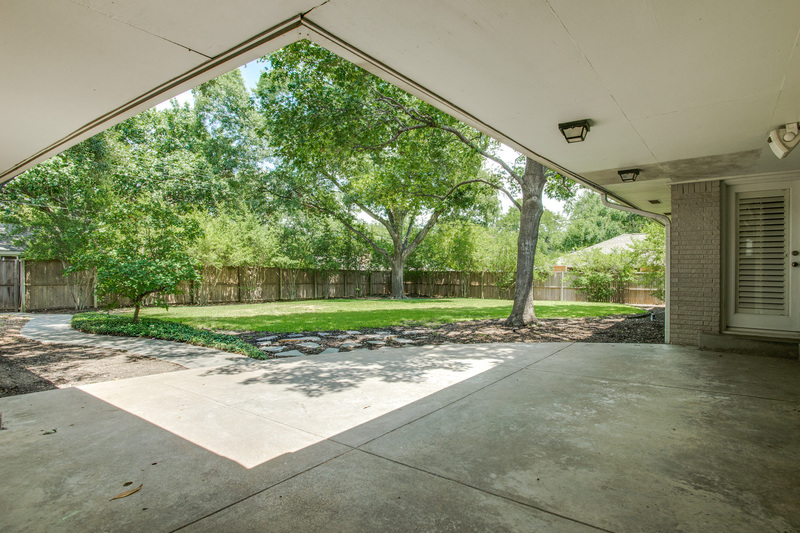 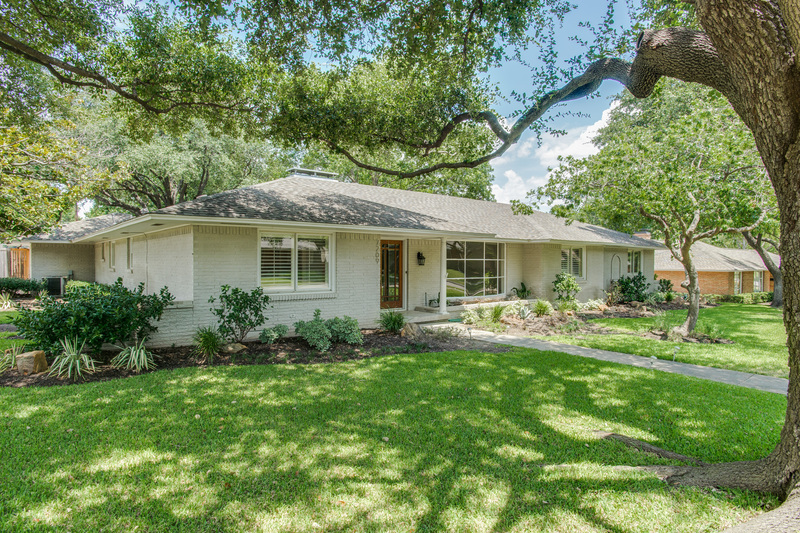 Luxury Homes Dallas | This terrific updated ranch in Mar is ready to move-in. 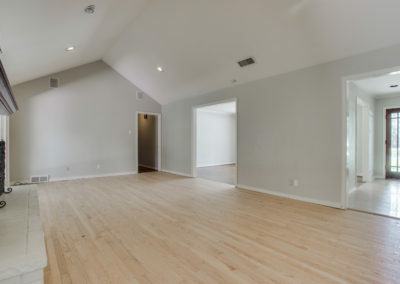 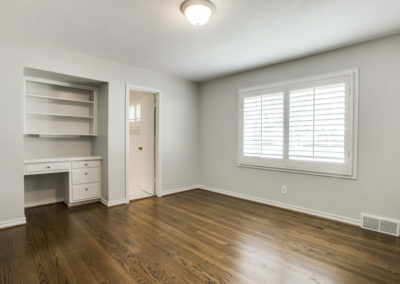 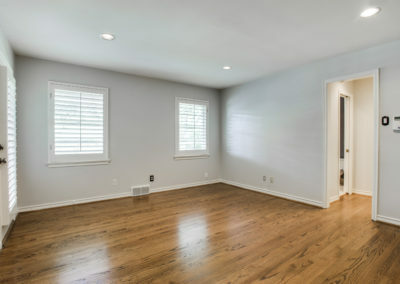 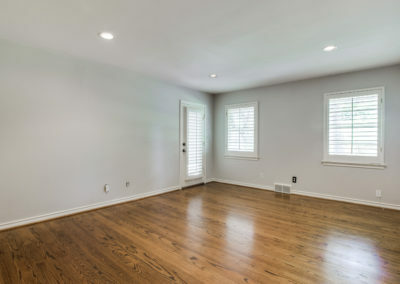 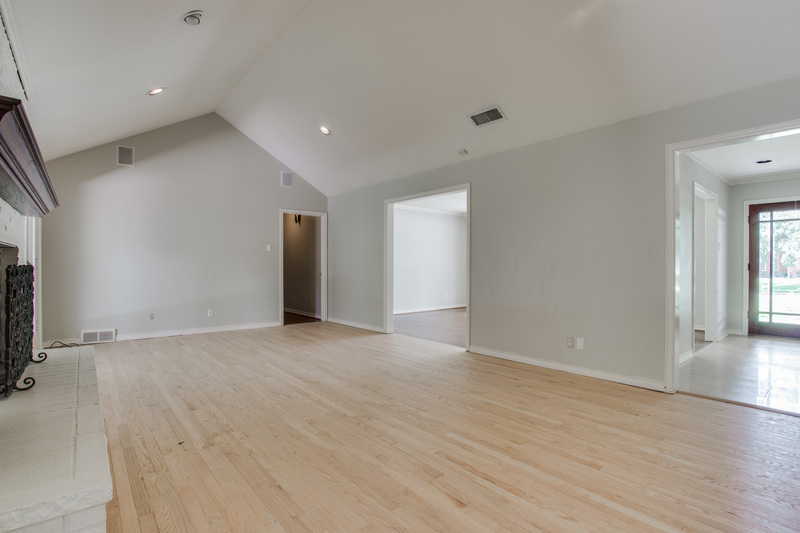 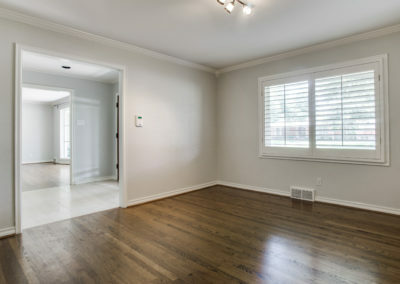 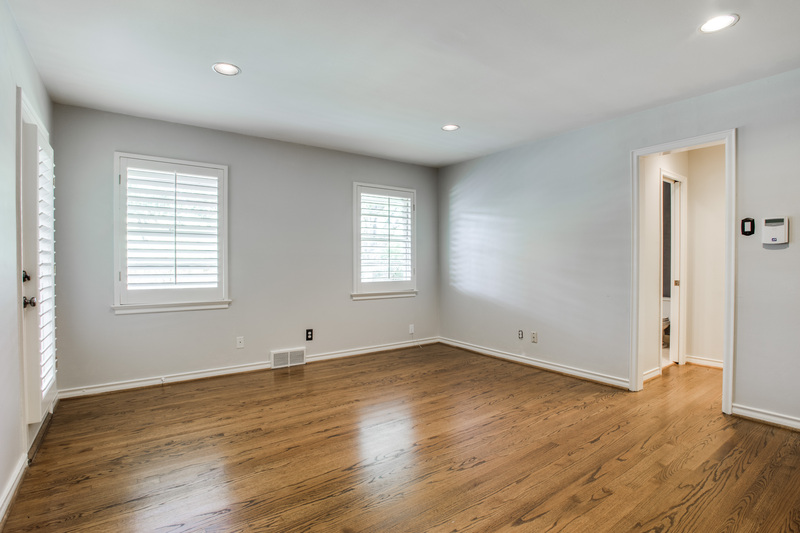 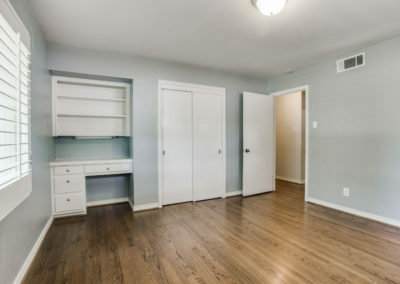 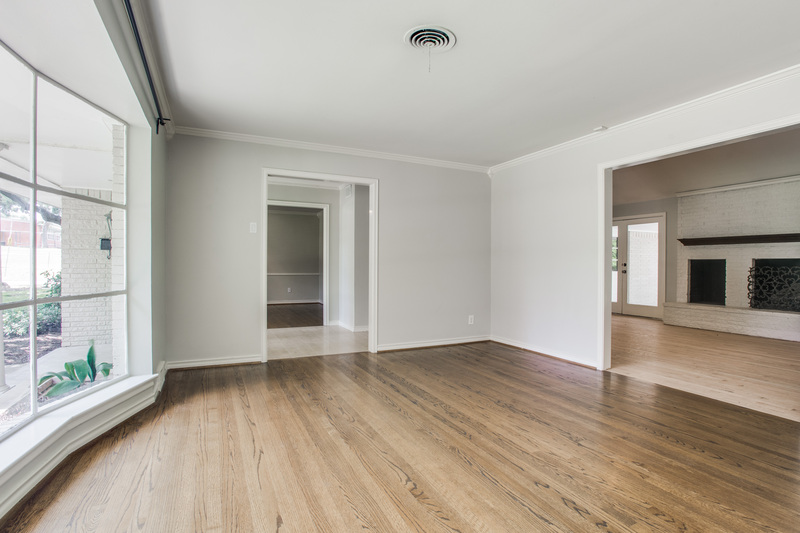 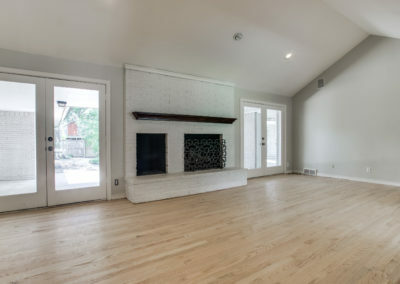 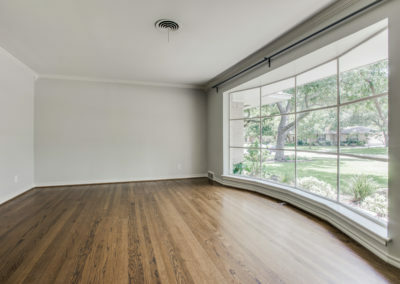 Easy entertaining with spacious rooms and a great layout. 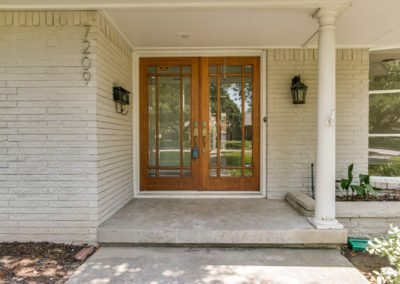 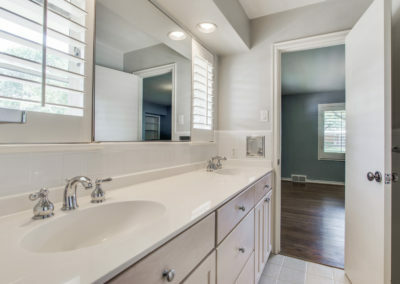 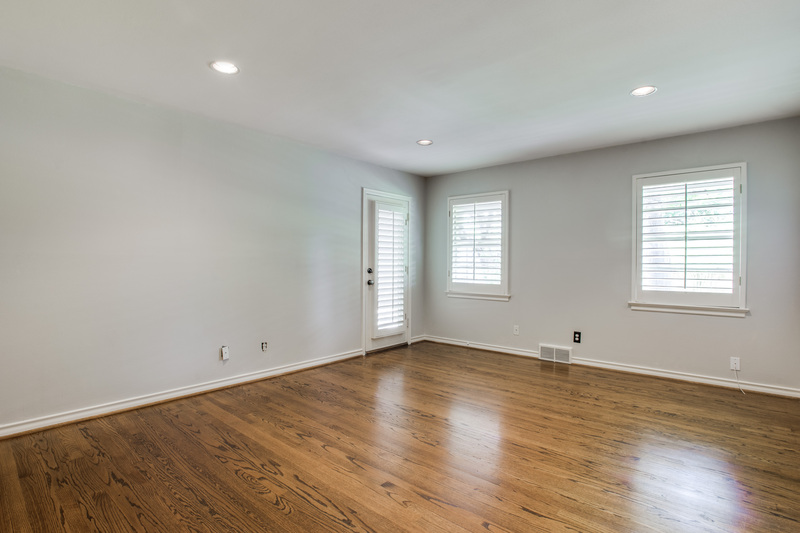 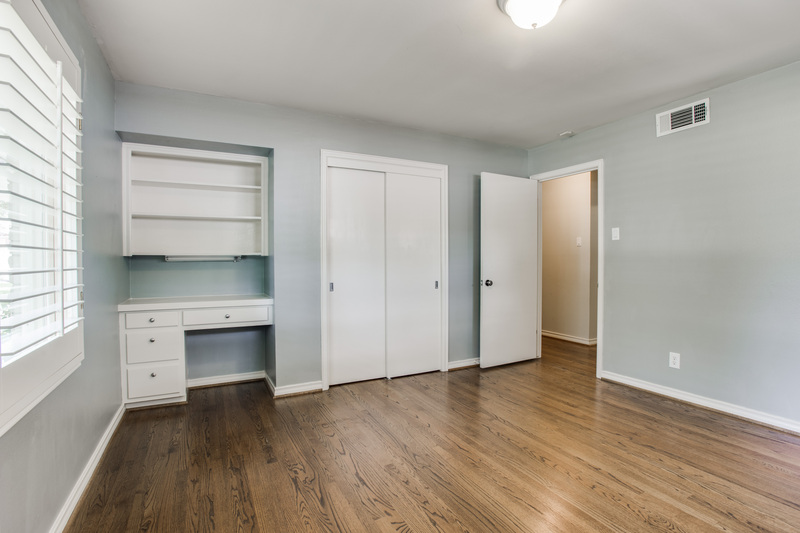 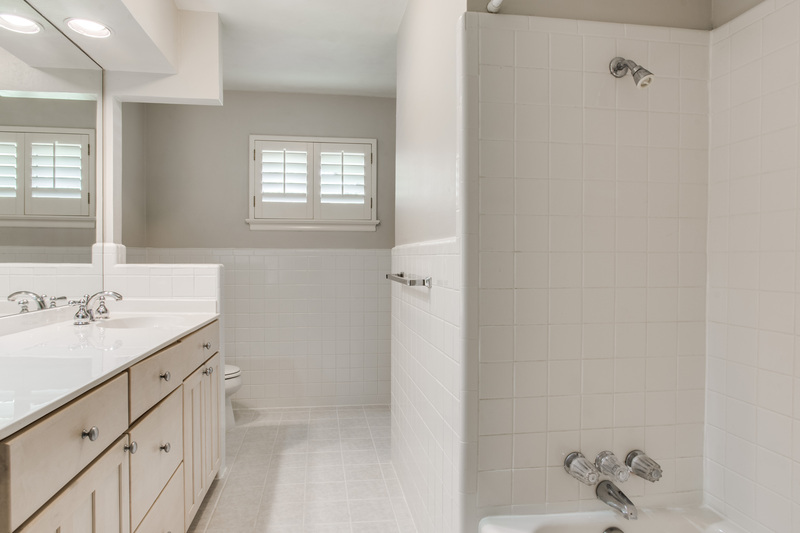 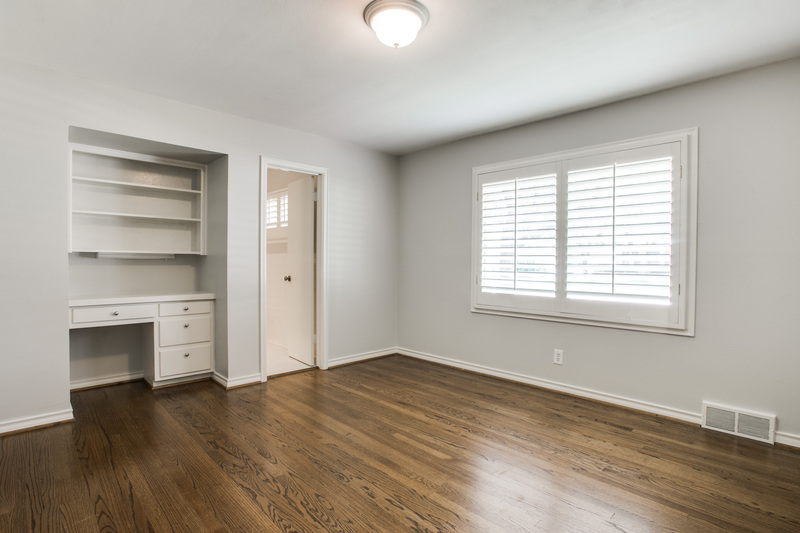 4 bedrooms and 3 beautifully updated baths. 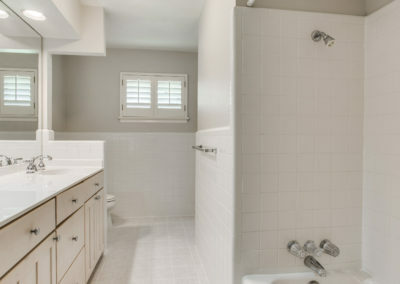 Master has private bath with big WIC. 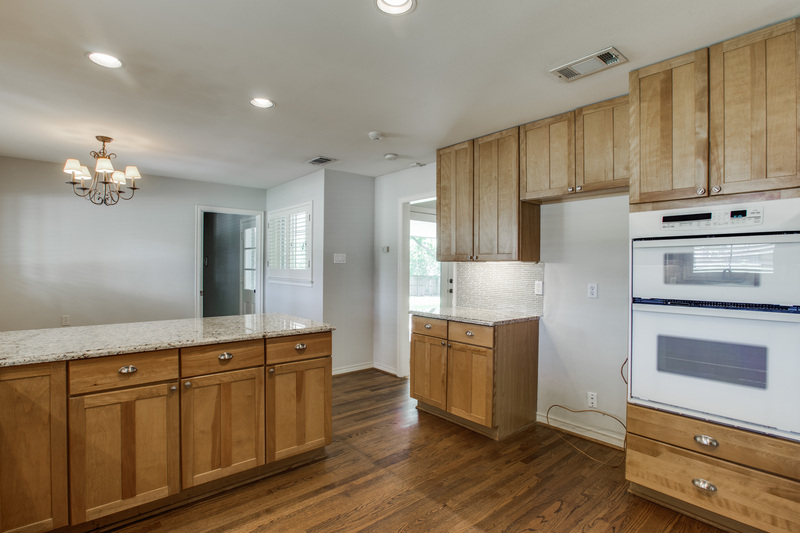 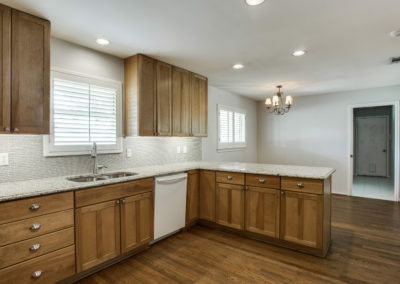 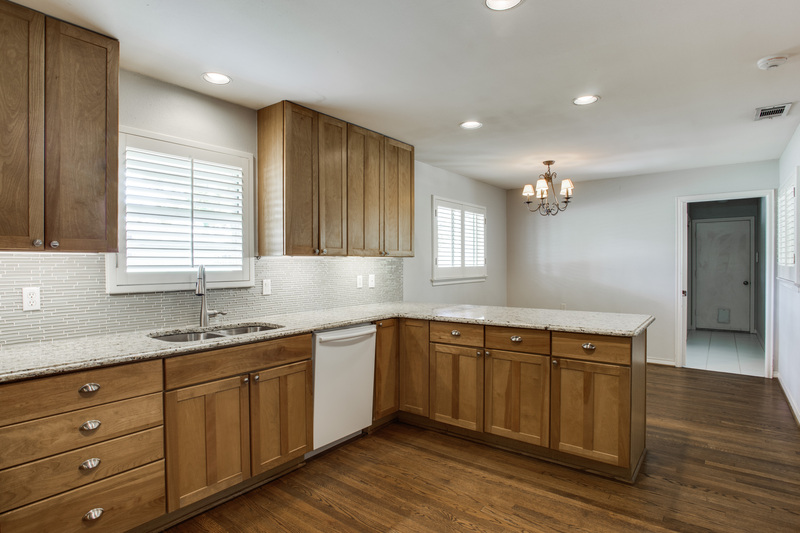 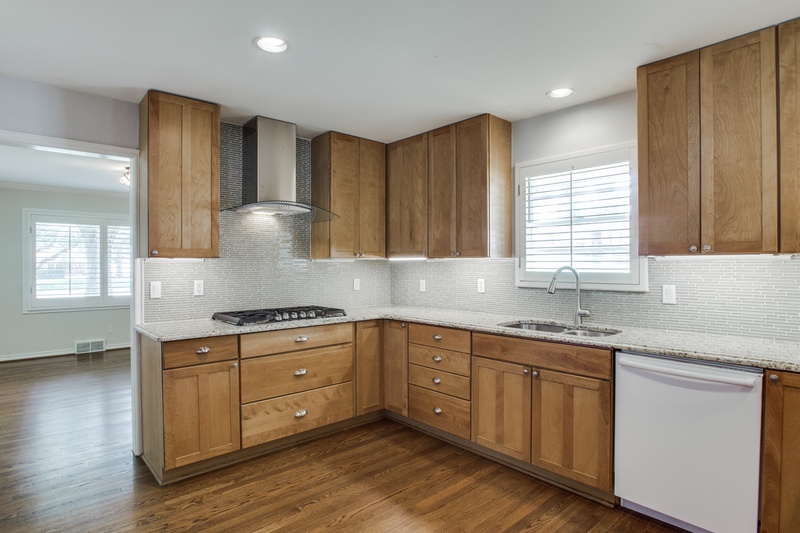 Large kitchen has granite, gas cooktop and SS appliances. 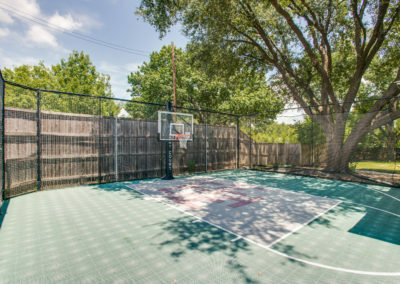 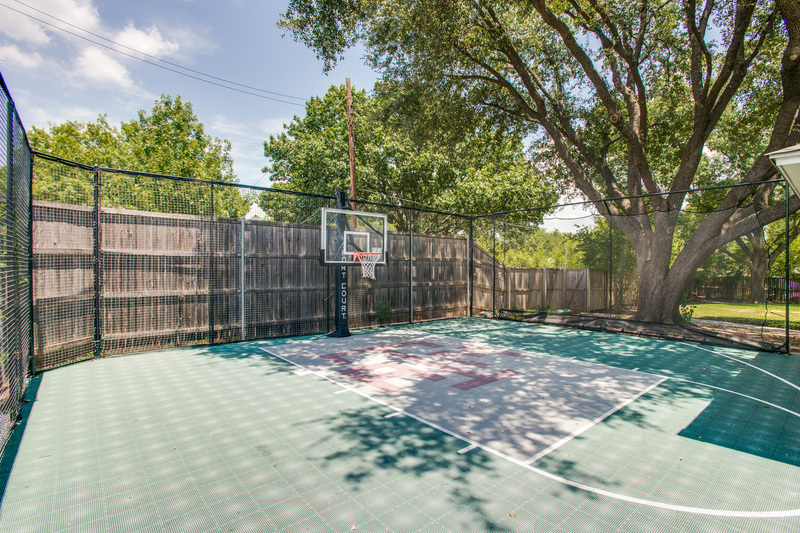 Huge fenced backyard and Sport Court for all the fun and games! 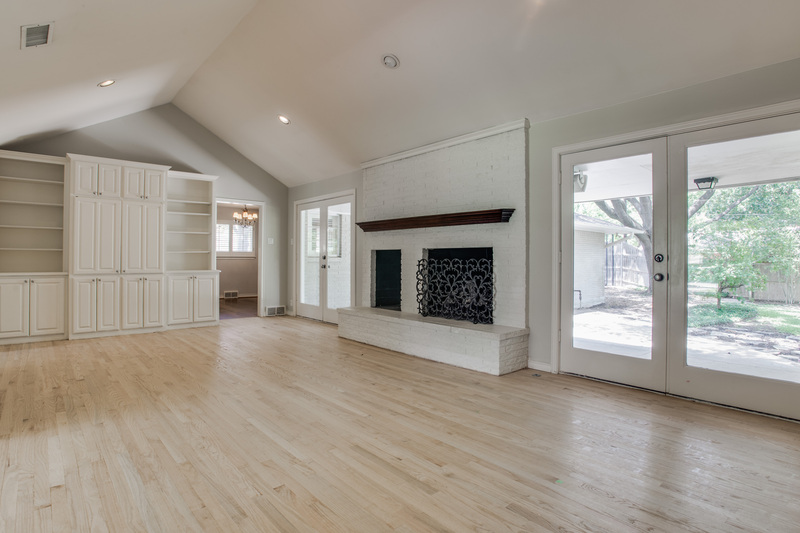 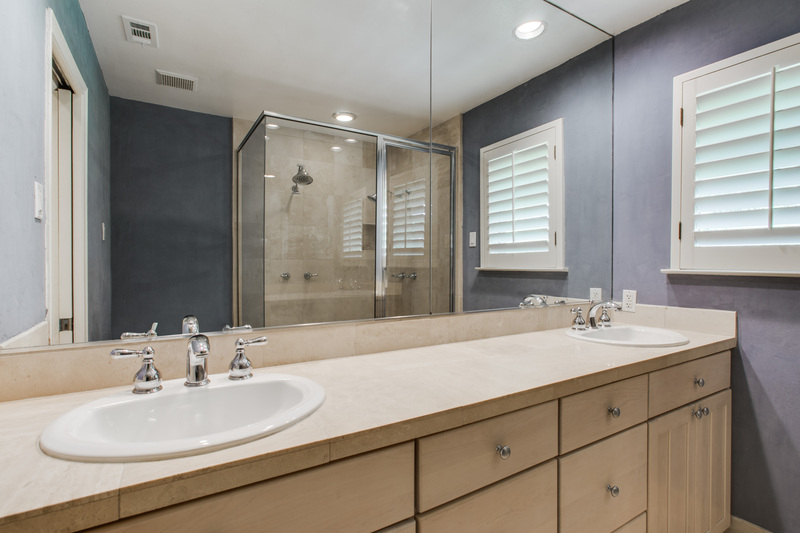 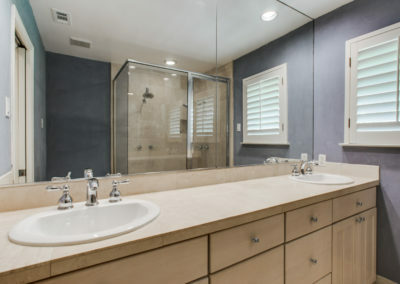 Wood, stone and tile floors throughout. 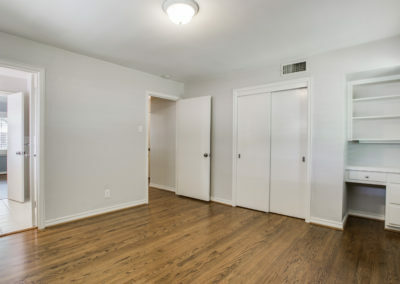 Owner will consider a 6 month lease for $4000.